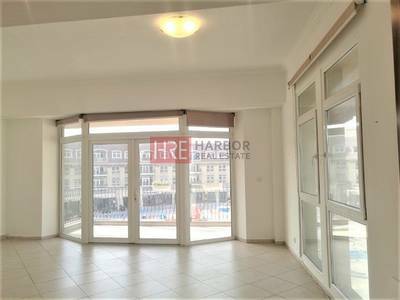 I would like to inquire about your property Bayut - HRE-S-3967. Please contact me at your earliest convenience. 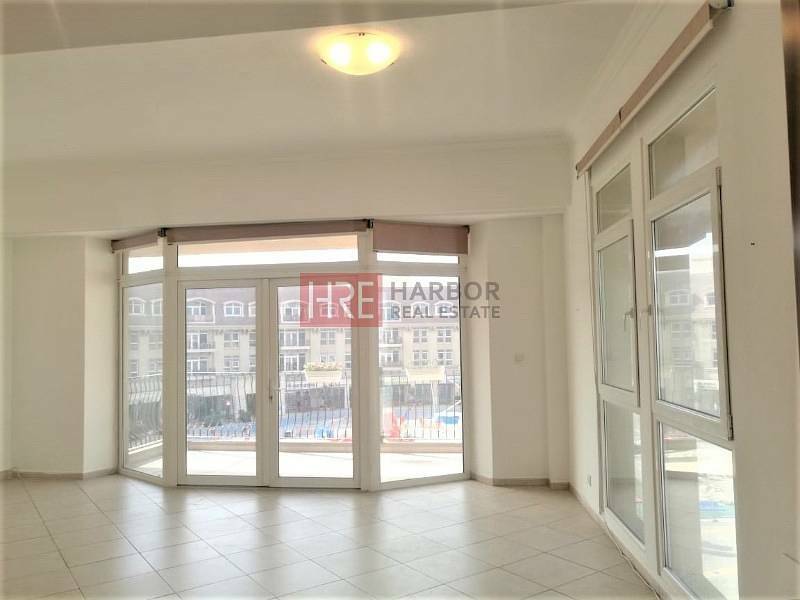 *Spacious size - 1,483 sq. 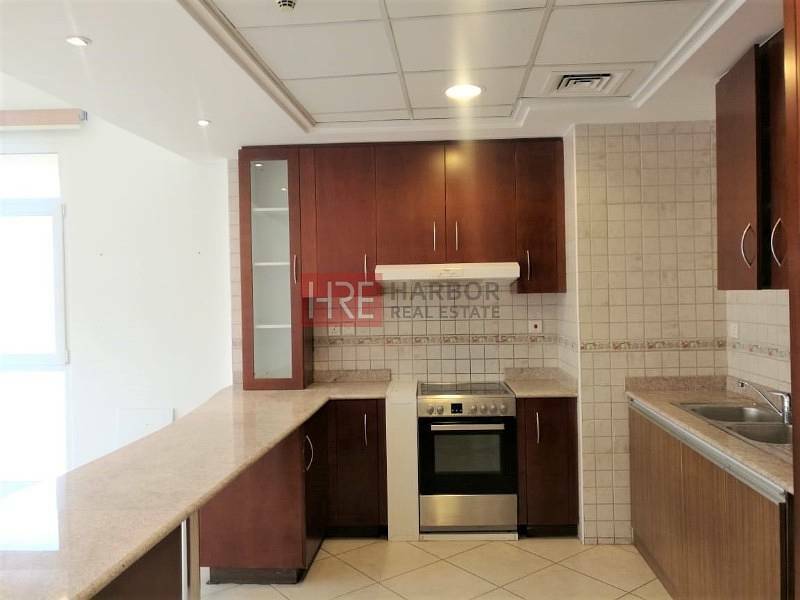 ft.
Come home to this two bedroom apartment in a prestigious Uptown Mirdiff. The building is located in the heart of the shopping mall which has over 200 shops, including supermarket, banks, nail salons and many more. The central plaza is a good attraction for kids with all the festive activities going on with each big occasion. 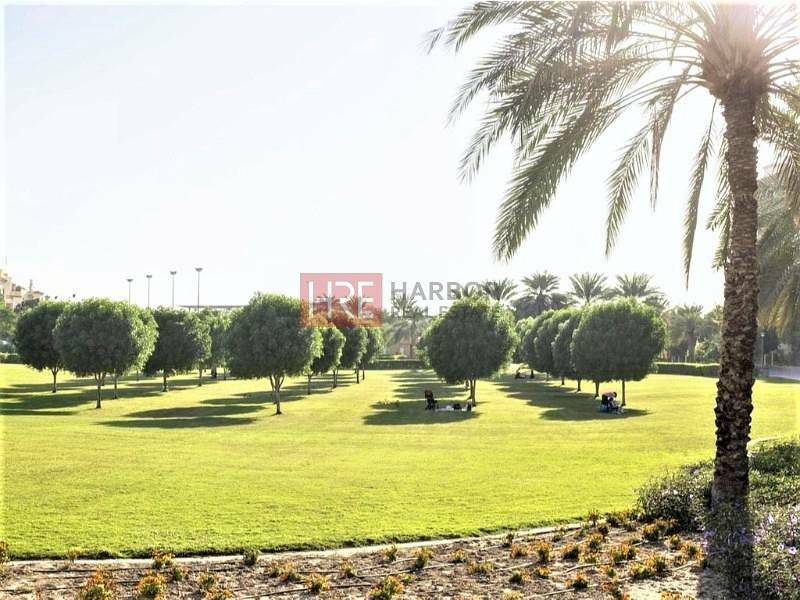 Mirdif has been a popular residential community since the 1990s and as Dubai has grown so has Mirdif, mirroring the cityu2019s development. What used to be a desert environment with a few scattered villas is now a thriving community with convenient accessibility, green spaces, schools, retail options and shopping centers.